After 'Bhaag Milkha Bhaag' and 'Shaadi Ke Side Effects', the multi-talented Farhan Akhtar has diverted his interests for sometime towards his other love - music. 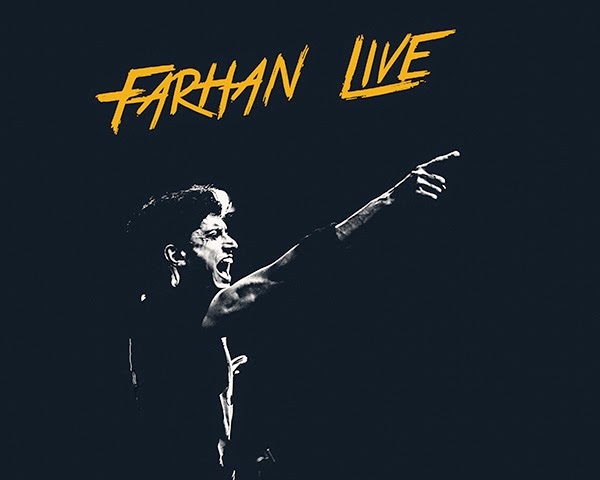 Farhan who has taken his passion for music to the next level has been spending quality time on his band Farhan Live. Since the past few months the actor has been visiting a lot of cities for his concerts but April seems to be a little too packed. According to our reports, Farhan will be visiting 4 places for his performance. Each week the actor will be performing in a new place. The actor started the first visit with Allahabad at the Motilal Nehru National Institute of Techonology, on 13th he will be performing at Esplanade Theartre in Singapore, 20th he will be at Guwahati and the finale performance for the month will be in Tampa Bay, Florida at IIFA.